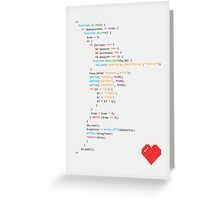 Who says nerds can’t be romantic? 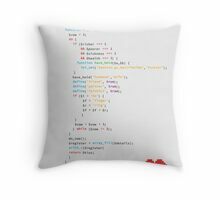 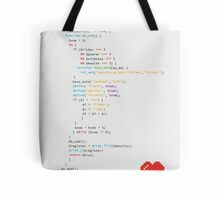 All you need is to speak the right language..
… PHP in this case. 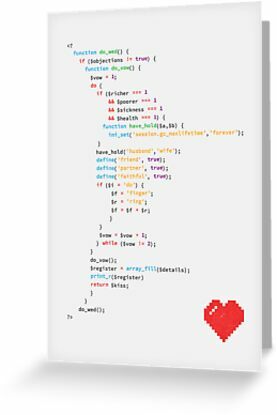 Of course, there’s no guarantee this code will actually result in a successful wedding ceremony – you may end up with a runtime error halfway through the vicar’s opening address – although in all fairness that could happen anyway! 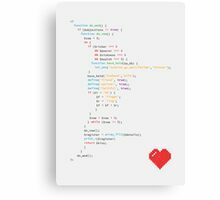 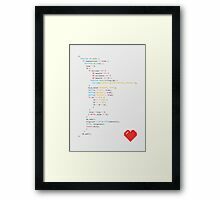 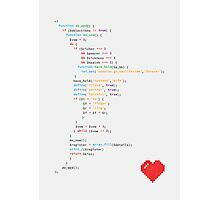 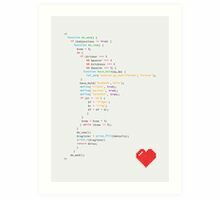 Wedding ceremony expressed as code, now available as greeting card, postcard and assorted prints to make your favourite recently-engaged geek happy!